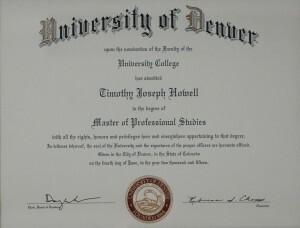 Timothy J Howell graduated from Gov. 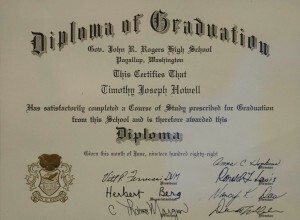 John R Rogers High School in Puyallup, Washington in 1988. 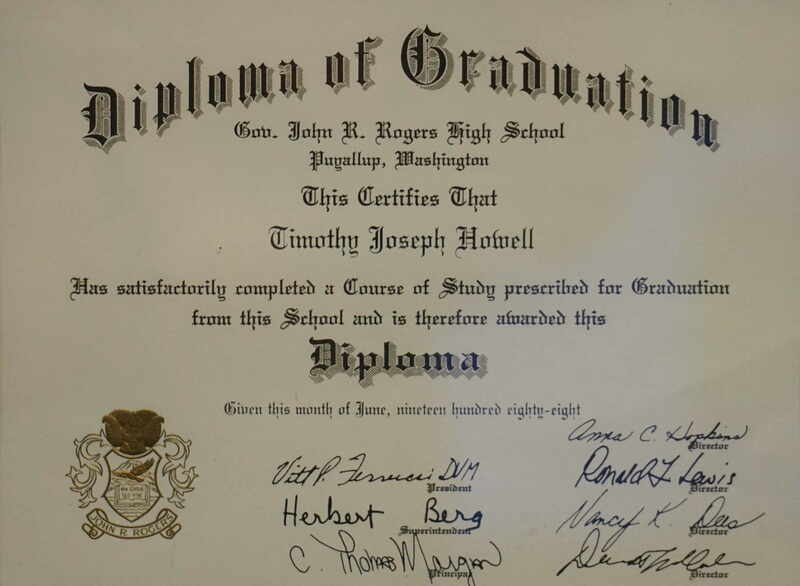 He began chef school at South Seattle Community College that following fall. 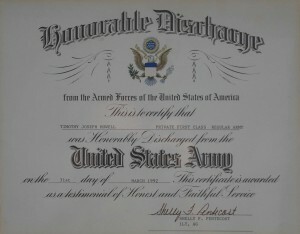 Choosing another path, Tim enlisted in the US Army in the spring of 1989. 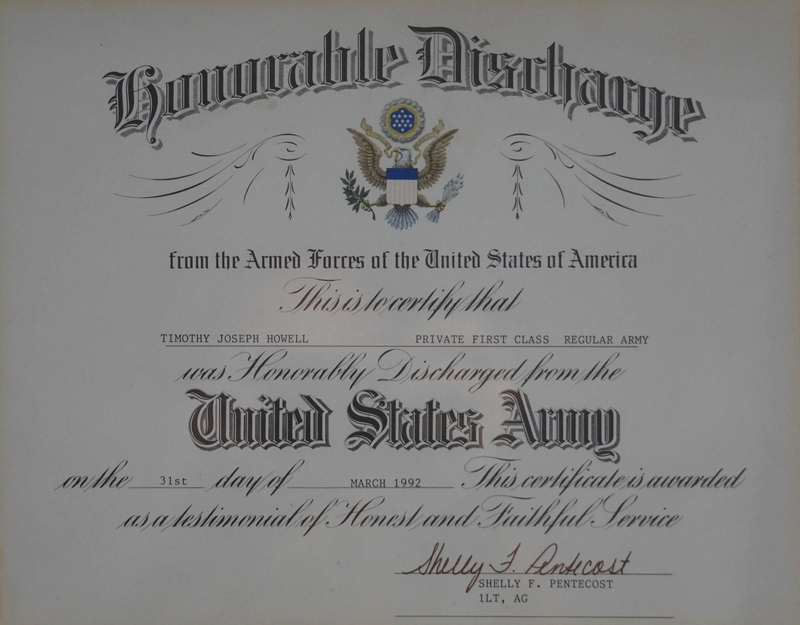 He served as an enlisted soldier until his honorable discharge in 1992. 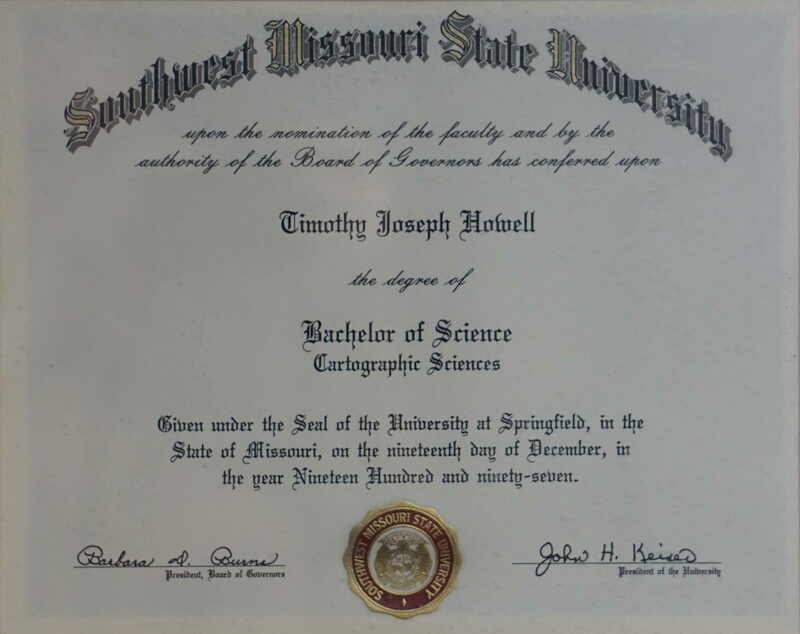 Upon moving to Missouri, Tim enrolled in school at Southwest Missouri State University as an elementary education major. 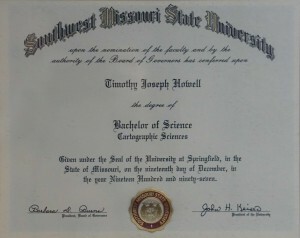 Various turns of events led him to cartography for which he received his Bachelor of Science degree. 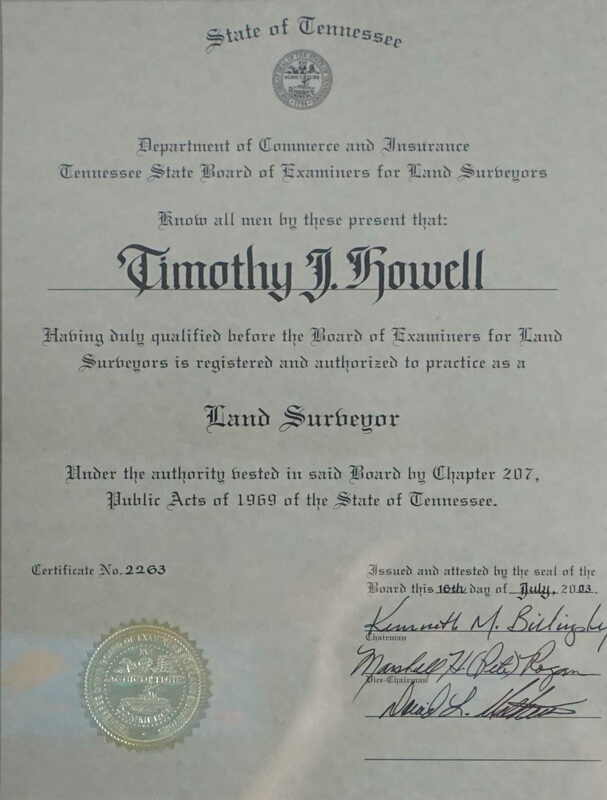 With a few more years of experience behind him, in 2003 Tim applied for, tested, and passed the Tennessee registered land surveyor exam and received his license. 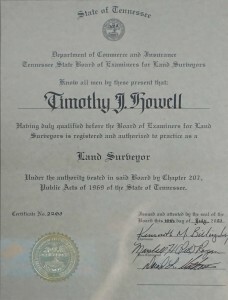 That same year, Tennessee Land Development Services was formed. 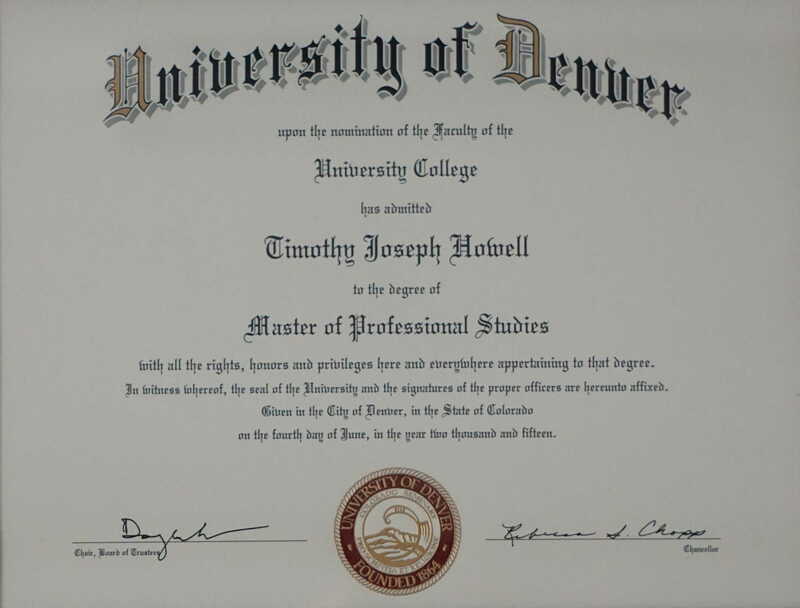 The fluctuations in the economy have caused an ebb and flow of staff at TNLDS but the company, and Tim, have endured. In 2011, Tim joined Total Networking Team’s Morristown Chapter in an effort to boost business and to expand into the Morristown market. In less than a year, work attributed to TNT accounted for almost half of all of TNLDS’s business. 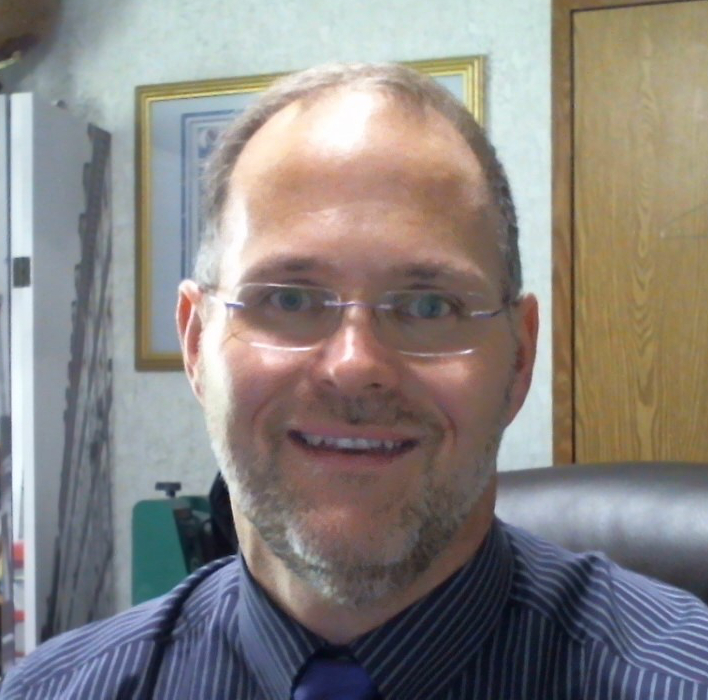 In 2012, Tim became the Chief Administrative Officer for all of Total Networking Team. 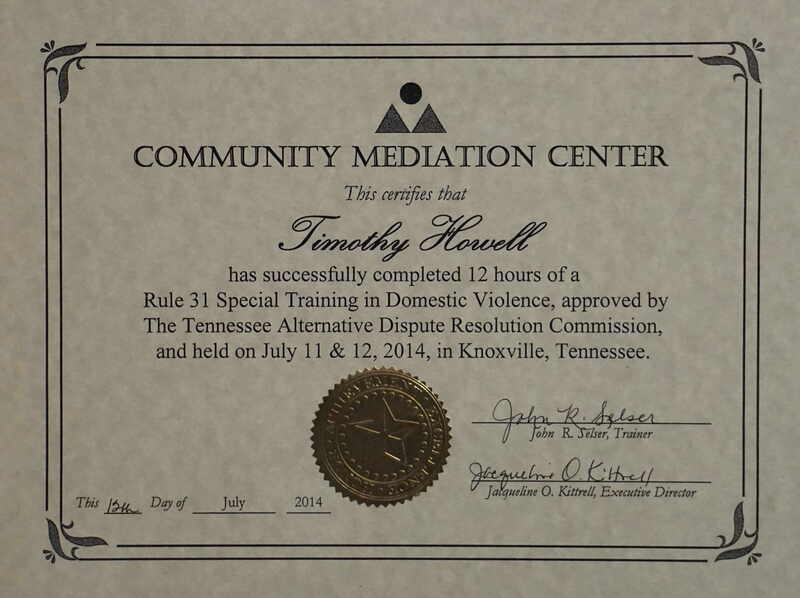 In order to further expand Tennessee Land Development Services’ client base, Tim got several continuing education courses for Realtors approved through the Tennessee Real Estate Commission for him to teach. 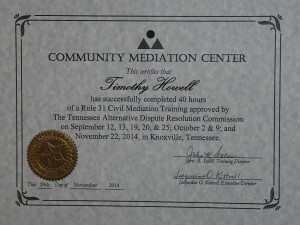 These courses served to broaden TNLDS’s clients but also to rekindle Tim’s desire to teach. 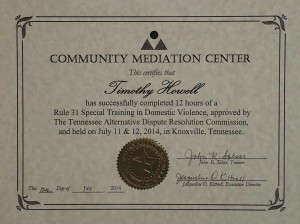 In an effort to pursue teaching at a collegiate level and to provide TNLDS clients with more options, Tim earned his Master of Professional Studies in Organizational Communication with concentrations in Alternative Dispute Resolution and Organizational Development, Training, and Learning in 2015. 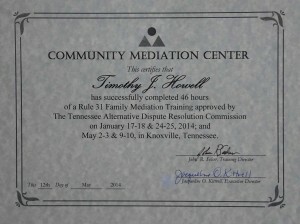 Tim volunteers as a mediator with the Knoxville Community Mediation Center in both family and civil courts. 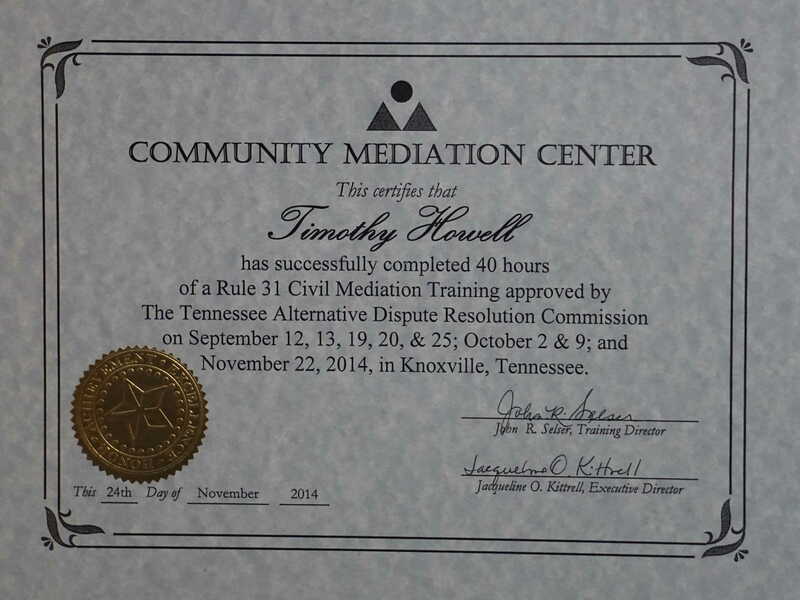 Tim is a listed Rule 31 General Civil mediator. 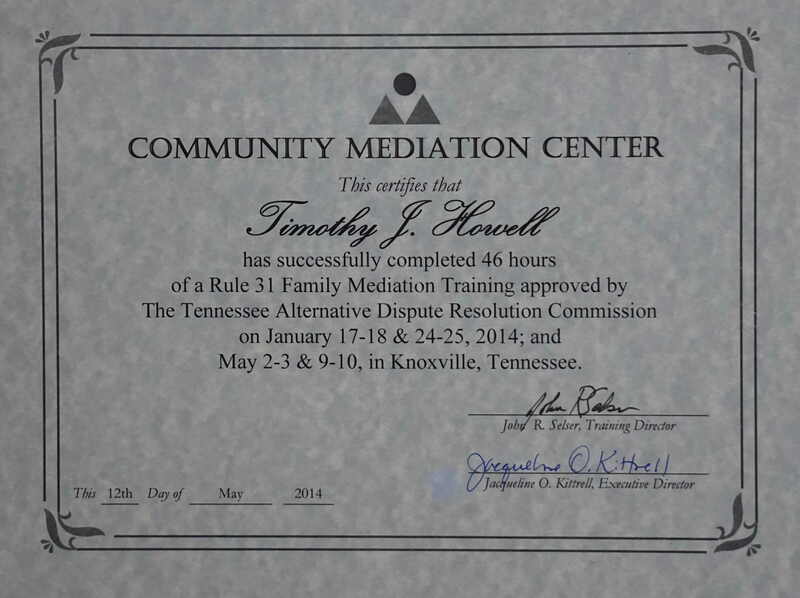 He has done all the required training for family as well as the training required for mediating cases involving domestic violence and building the appropriate work experience before he can re-submit to be listed under Rule 31 Family. 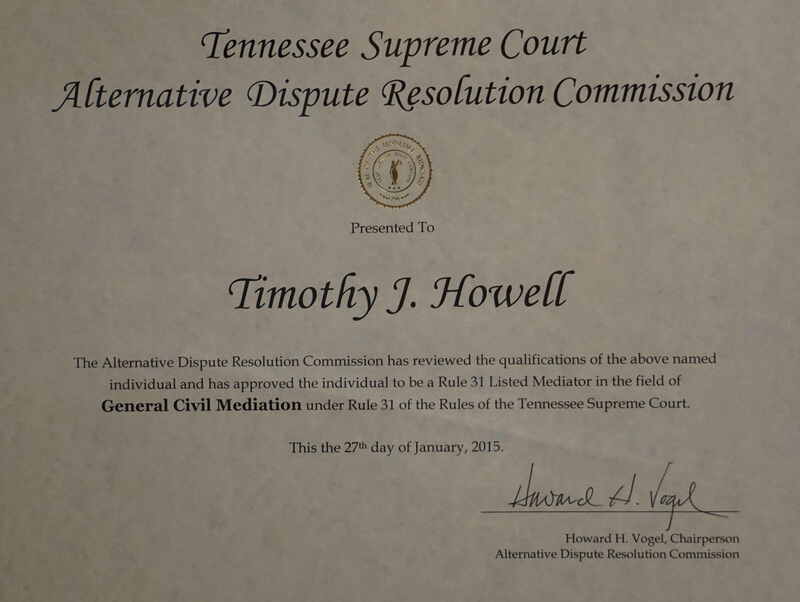 Tim has additionally taken on teaching Fundamentals of Speech Communications as an adjunct faculty at Walters State Community College. 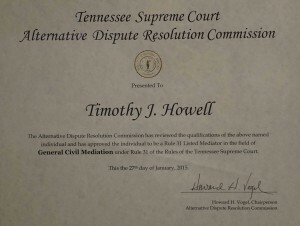 He is also the assistant debate coach for the Award Winning WSCC Debate team.